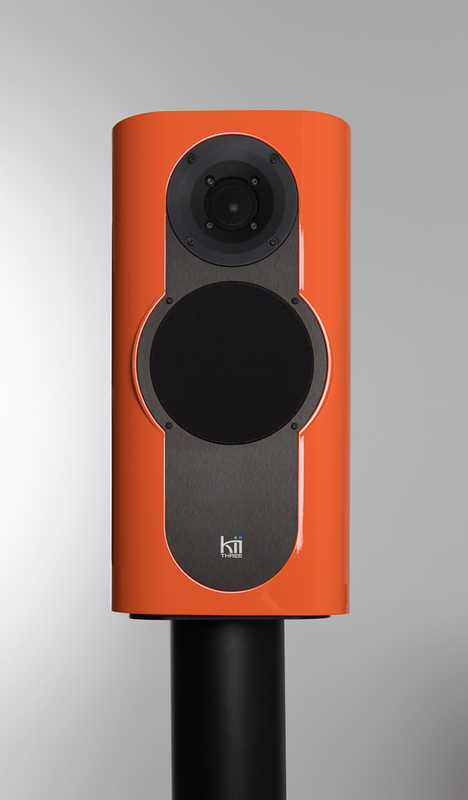 Kii Audio is the latest brainchild of widely acclaimed and innovative audio electronics engineer Bruno Putzeys. 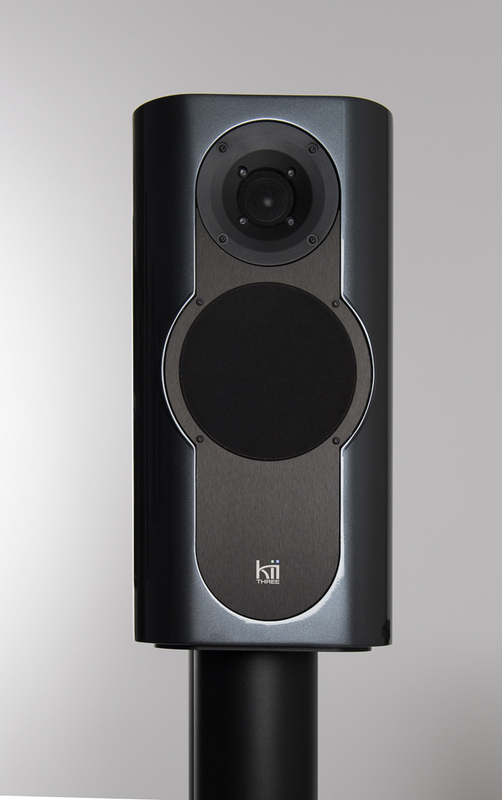 Alongside a small but very experienced team, Kii is their ambitious take on the finest possible 21st Century active loudspeaker. 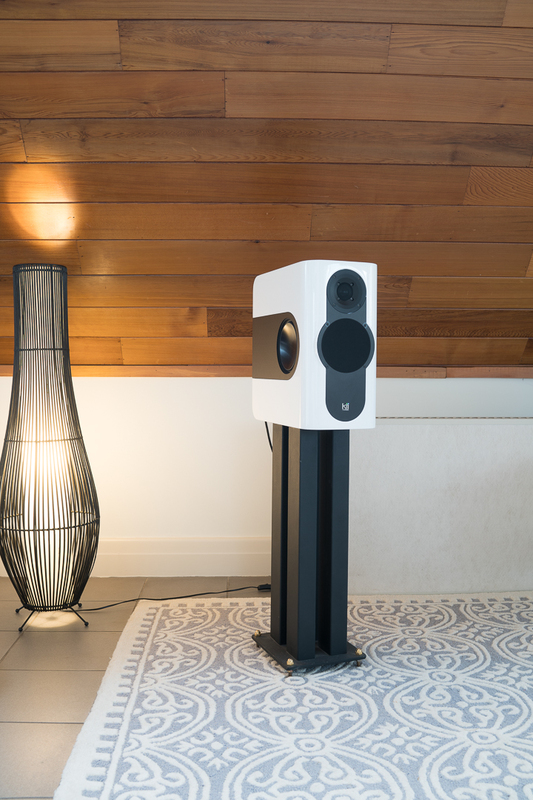 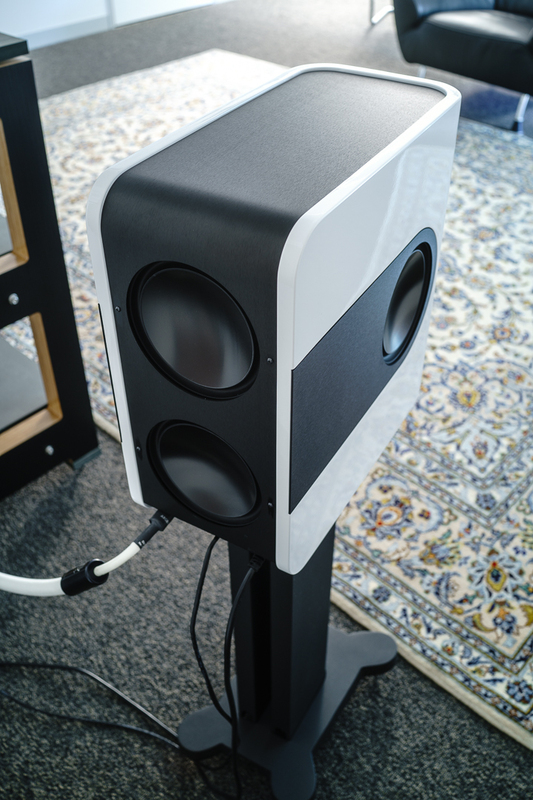 In a very short space of time their very first product has made a HUGE impact within both the domestic hifi and professional studio world, with a deluge of critical acclaim and awards. 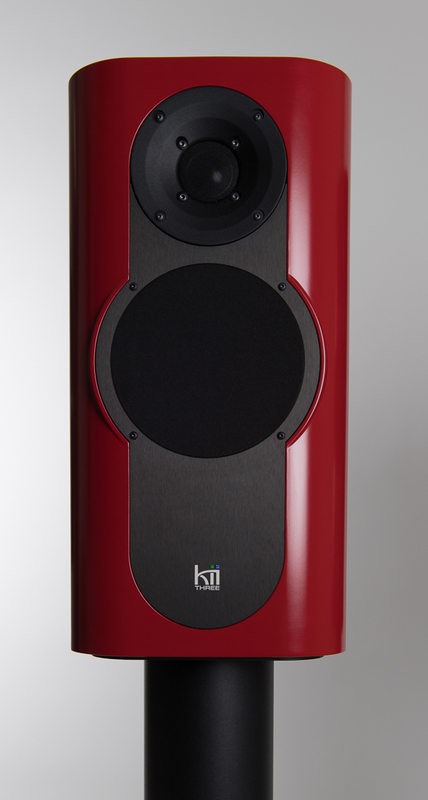 The results of this incredible product development, simply speak for themselves. 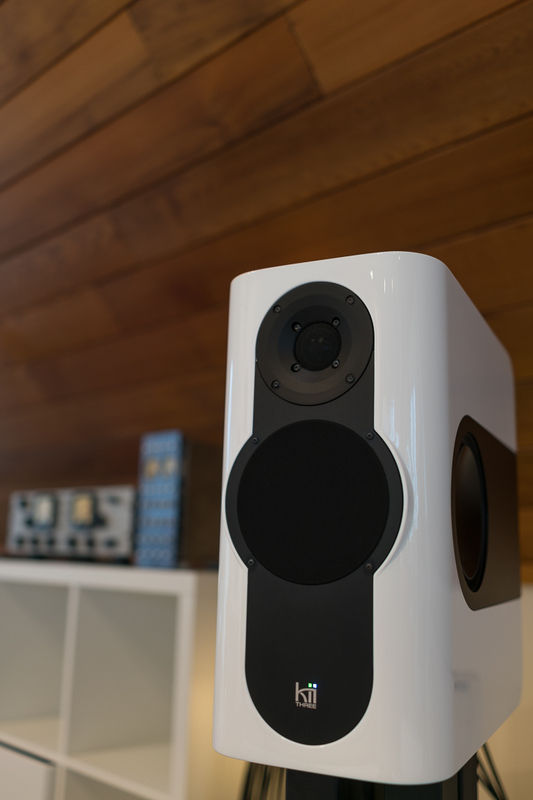 Stereophile Magazine "Overall Component of the Year 2017"
The most impressive speaker technology I have ever experienced. 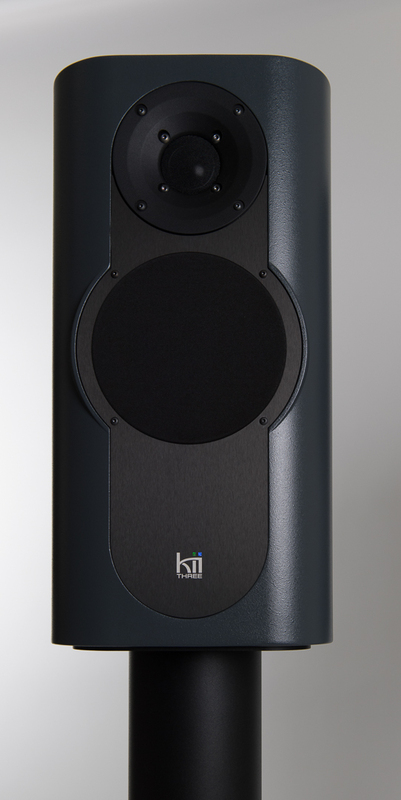 About Kii Audio: Kii Audio is the latest brainchild of widely acclaimed and innovative audio electronics engineer Bruno Putzeys. 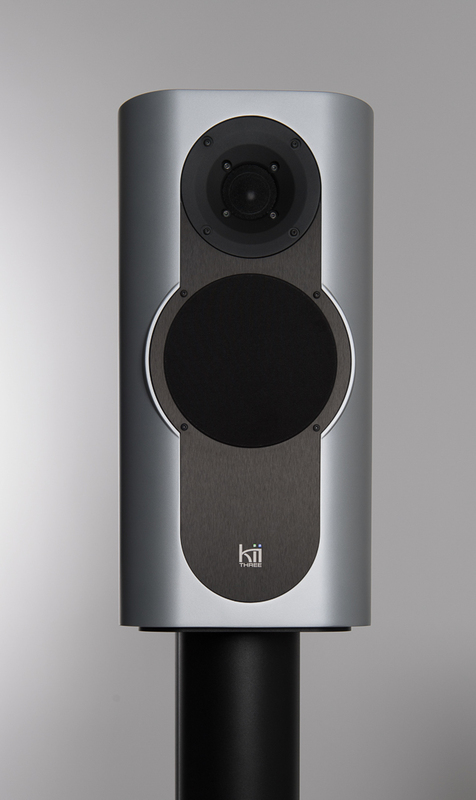 Alongside a small but very experienced team, Kii is their ambitious take on the finest possible 21st Century active loudspeaker. 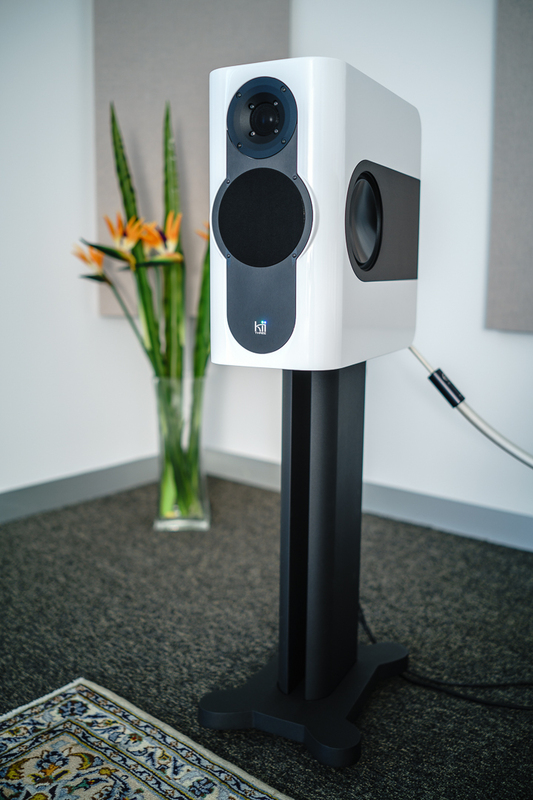 In a very short space of time their very first product has made a HUGE impact within both the domestic hifi and professional studio world, with a deluge of critical acclaim and awards. 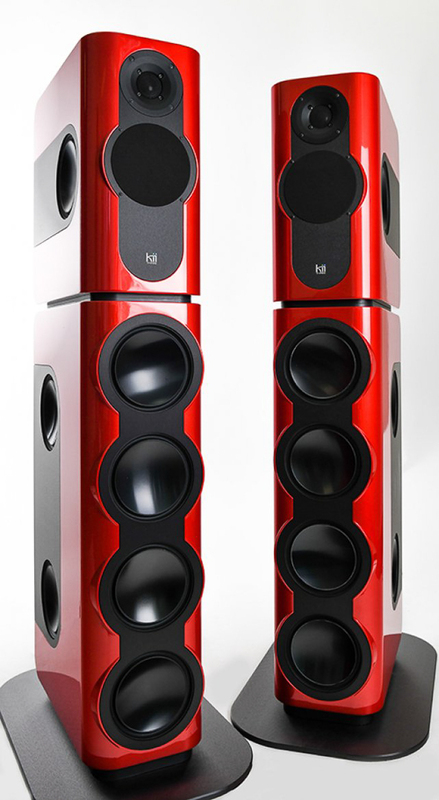 The results of this incredible product development, simply speak for themselves.